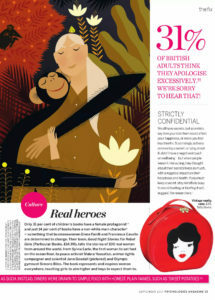 Tatty Devine’s iconic Vintage Lady Vanity Case is featured in the September issue of Psychologies Magazine! Playful, practical and a perfect storage solution. Click here to buy.